In addition to the speakers, you will have the opportunity to learn about other entrepreneurs and how their services can assist you. We are proud to present the presenters for the meet & greet session. 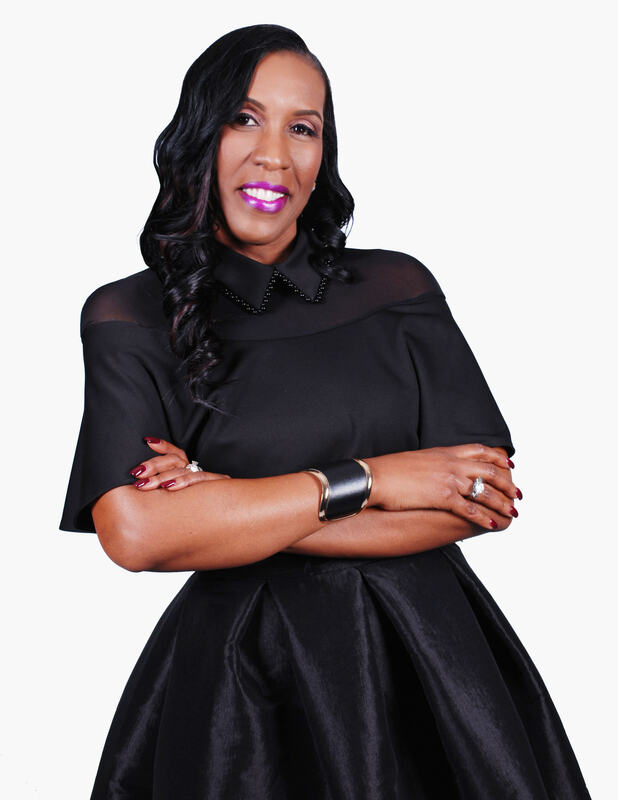 Daughter of Dr. Jerome and Dr. Arlene Griggs Spann, Independent National Gospel Recording Artist, Singer, Songwriter, Worship Leader, Vocal Coach and Multi-Ranged Vocalist, Lyricist, Vocal Arranger and Creator of Vocal Harmonies. 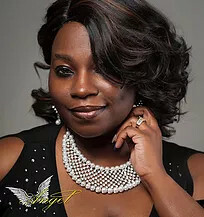 She is also the CEO and Founder of Angel4rGodsmusic, Inc.(A Multi-Passioned ministry that brings Angel’s love for God, music, her students, and mankind under one blanket). Prayerfully, Angel’s touring schedule will include international ministrations as her music is already international, as of 2017. She as been afforded the opportunity by God’s amazing grace to perform at numerous venues and platforms all over the East Coast for more than 20+ years. Delayna Watkins is a nationally recognized and award winning registered nurse with an extensive background in health promotion. She began her nursing career at 17, as one of the youngest African-American licensed practical nurses graduating with dual honors from high school and a vocational program. As a talented and lifelong learner she went on to earn a Bachelor’s degree with honors from College of Notre Dame and multiple certifications from various organizations. She is currently pursuing a dual Master’s degree in nursing and health education at Walden University. During her notable nursing career she embraced roles including director, educator, program administrator, and nurse clinician. 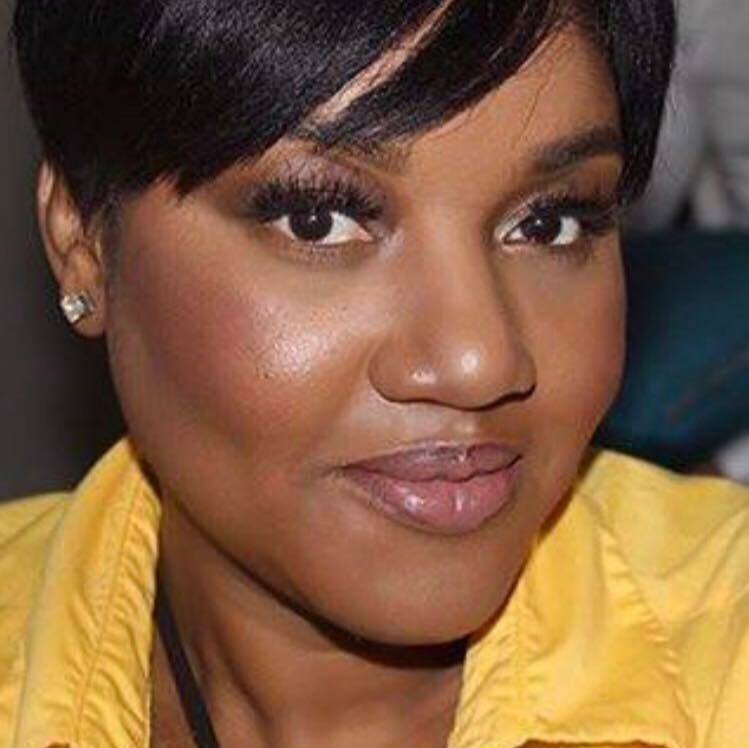 Sharon Addison, RN is the founder of the Caribbean & Global Women of Power Summit, an annual live event that empowers and unite women across the world. She is also the founder of Your Awesome Power Within Academy ® which offers personal and professional development programs and resources. Known as the “Your Awesome Power Within coach, she works with a select group of faith based professional women who are business owners and have a heart for humanitarian and philanthropic work. Her mission is to inspire professional women to lead extraordinary, rewarding and fulfilling lives. She does this through her speaking, coaching, workshops and empowerment retreats. Addison is a best-selling author and the host of the award winning SpotlightOnGospel.org radio show and visionary of the virtual Spotlight on Prayer ministry. An avid traveler, she has travelled as far as South Africa, Central America and the Caribbean on good will and medical missions. She resides in New Jersey with her family and is the current Executive Administrator of their boutique style health care and wellness company.